I am often speaking with organisations or people in business about coaching and what it can offer them. What is heartening, is that many managers and leaders globally are becoming so much more aware of the power of coaching for themselves, and for their staff. 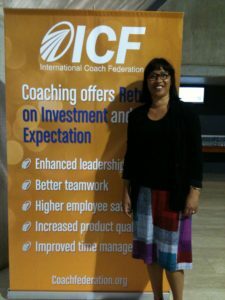 The International Coach Federation is the pre-eminent body for coaching, and has research showing that coaching awareness is growing rapidly, as is the profession itself. 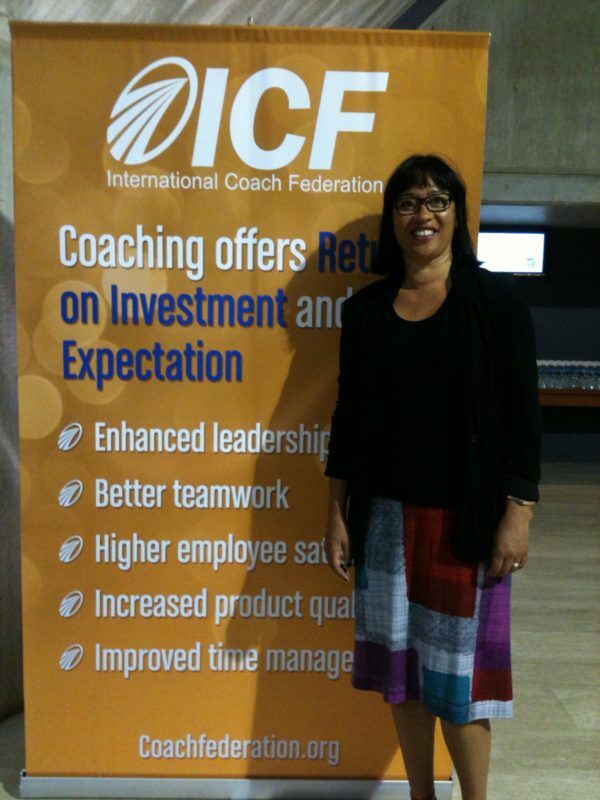 I was fortunate to have attended an ICF global conference in Sydney, attended by world renown leaders and coaches from organisations like Google America, speaking and sharing ideas, research, knowledge and resources. Google is holding its next “Search Inside Yourself” conference in a few months in Sydney, and this is one well worth attending for leaders and staff at any level who want to bring about organisational changes. Check out the link here to find out more about SIY. Organisational coaching is about being person-centric in improving well-being in the workplace, emotional intelligence training, holistic professional development, and resolving conflicts that regularly arise in any organisation. The results that are reported include increased productivity, improved staff satisfaction and retention, higher functioning teams, wellness, and a host of other positive outcomes. Business and personal coaching are different sides of the same coin. The value of that coin, is the value an ‘organisation’ places on its people. Professional Coaching facilitates a sense of contribution and meaning for employees, and this in turn contributes to an organisation reaching its goals and objectives. ‘A happy workforce’ is not a fluffy ideal in today’s world. Many organisations also are recognising the value of 1:1 Executive Coaching, which supports personal confidence in contributing to organisational objectives. This can help support strategic planning, conflict resolution, negotiation, decision-making, change management, leadership and communication. Executive Coaching allows people to step away from their manager and colleagues and examine issues in a deeper and more authentic way. Corporate well-being is dependent on high functioning, healthy individuals. By having external Coaching for its employees, an organisation demonstrates its understanding of, and commitment to, the health and wellness of its staff. And that has to be worth a lot.